Last week on the same day Stephane Richer arrived, there was a second envelope. When I opened it, I found three autographs from another Montreal legend, Guy Lafleur. What impressed me the most about these autographs was the fact that I had only mailed them out 9 days before. (Canada Post isn’t the quickest where I live). Long before there was Taylor v. Tyler, there was Guy v. Marcel. Both of these kids were junior superstars and Montreal held the first overall pick in the 1971 NHL Amateur Draft (compliments of a trade with the Oakland Seals). 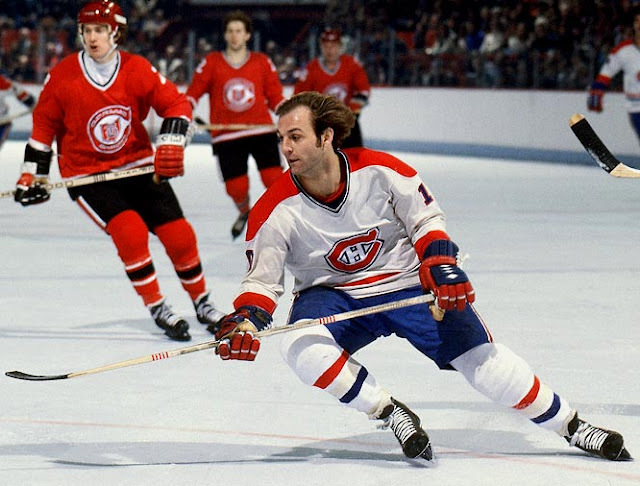 Guy Lafleur was a player who scored over 230 goals in his last two seasons of junior hockey and was projected for stardom right away. While Marcel Dionne had more modest junior numbers which where in the OHA instead of the QMJHL - so directly comparing their numbers isn’t possible. 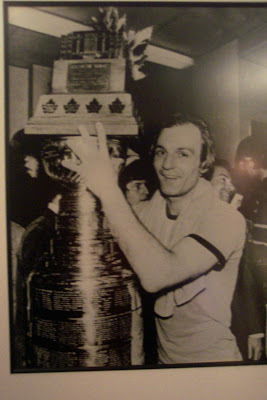 Montreal ended up selecting Guy first overall in the 1971 Draft ahead of future fellow Hall of Famer, Marcel Dionne, who was selected second overall by the Red Wings. Neither of these two players would go on to win the Calder trophy as top rookie, as Ken Dryden would steal that honour, but both eventually would become top notch NHL players and Hall of Famers. 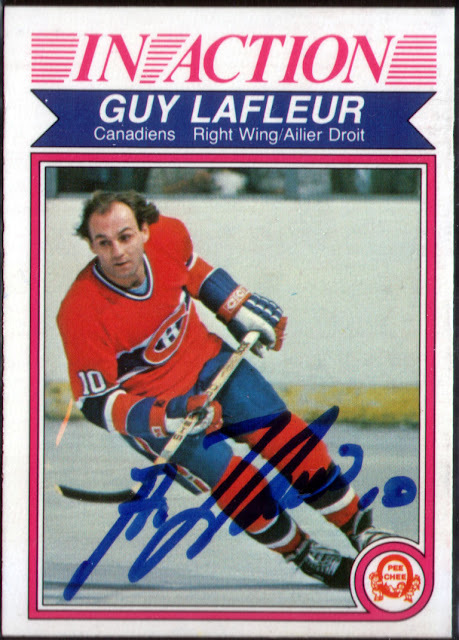 It is important to point out that for a period of about three seasons, many fans in Montreal were concerned about the Lafleur choice. Guy didn’t mature as quickly as many fans had hoped and meanwhile, Marcel had broken the 40 goal mark in just his second season. Looking back on both of their careers, it is hard to see that any team could have gone wrong picking either one of them. 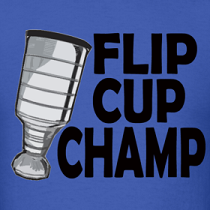 Statistically speaking, Dionne was the better player with more career goals, assists and points, but Lafleur has many more Cups (5 to 0). 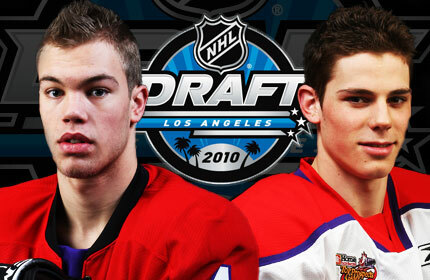 Looking back, if you were Montreal, who would you have drafted? 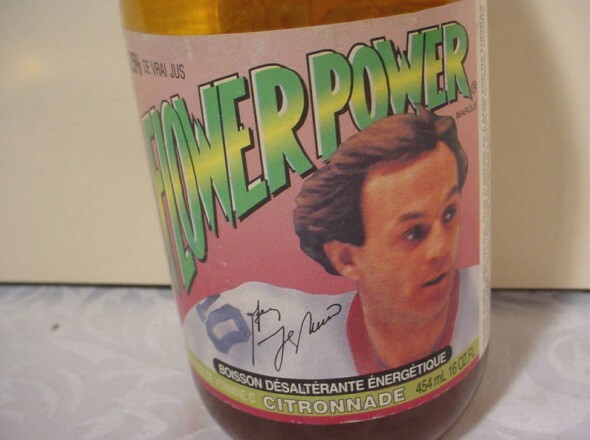 I think Lafleur was the right choice, after all, he did go on to have his own sports drink, Flower Power. I felt I needed a nice card with him in a Montreal sweater and this was the only one I had extras of that I could mail away. All three cards have a beautiful autograph of Guy and they were done with a blue sharpie and he put number 10 on each. 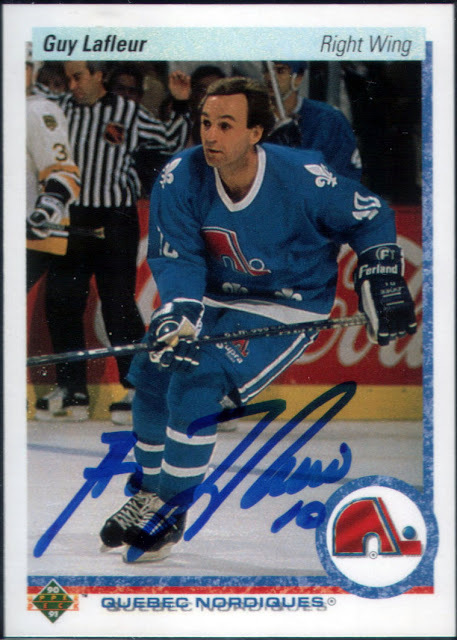 Guy spent the last couple seasons of his career in Quebec where I am sure he helped young guys like Joe Sakic and Mats Sundin grow into the leaders they became. Another card with Guy in the fleur-de-lis, if Quebec ever gets another team I really hope they use these uniforms. 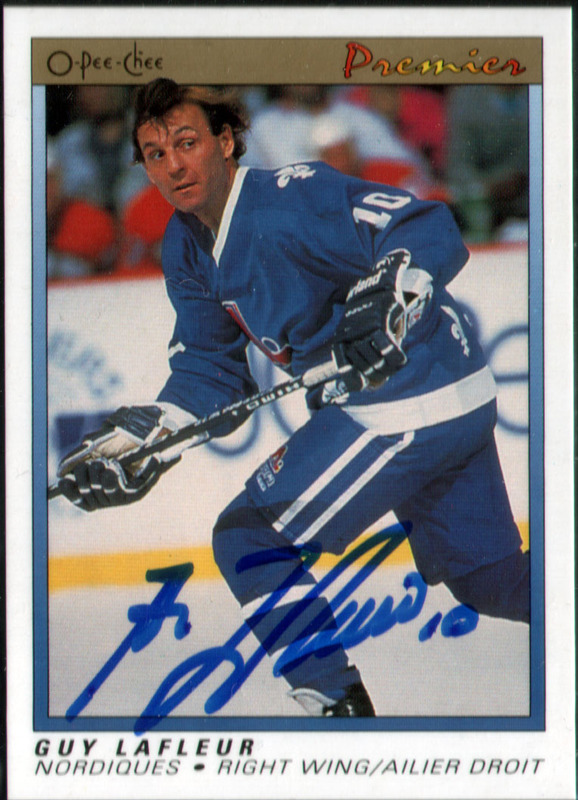 I am also a big fan of the 90-91 OPC Premier set and felt this was a good card to send along. I can remember his Flower Power drink. It tasted like crap. Guy is a god in Quebec. They made the right choice picking him 1st overall. Another great post by Wax Stain.